WATCH Who is William Barr? The top local prosecutor in Baltimore said she’s going to stop prosecuting marijuana crimes -- an announcement coming just days after the Trump administration's nominee to lead the Justice Department indicated he may be more tolerant of certain marijuana-related crimes than his most recent predecessors. The unrelated developments reflect shifting attitudes toward marijuana across the country. "We need to get serious about prioritizing what actually makes us safe," the Maryland state attorney in Baltimore, Marilyn Mosby, announced Tuesday. "No one who is serious about public safety can honestly say that spending resources to jail people for marijuana use is a smart way to use our limited time and money." Mosby said she would no longer be prosecuting those found in possession of marijuana within the city limits and will seek to vacate almost 5,000 prior marijuana convictions since 2011. Her announcement comes as the Justice Department may be about to shift its own actions related to marijuana enforcement. While hardly suggesting that the federal government should similarly stop prosecuting federal crimes related to marijuana, William Barr -- who is expected to be confirmed as the next attorney general in the coming weeks -- recently said he has no desire "to go after parties" engaged in marijuana-related business in states that have legalized recreational marijuana use. 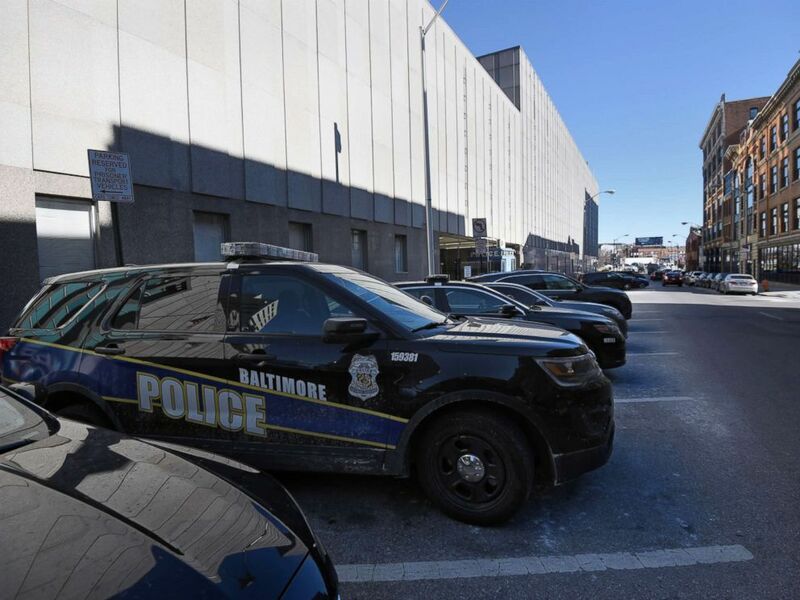 Police cars are parked outside the Bishop L. Robinson Sr. building, Baltimore Police headquarters, Jan. 19, 2018. That is a significant reversal from the Justice Department's policies under former Attorney General Jeff Sessions, who repeatedly described marijuana as a dangerous drug and rescinded Obama-era guidance telling prosecutors to push for maximum punishment in serious marijuana-related crimes. Responding to new questions posed by Sen. Cory Booker, D-N.J., Barr said that he would give "careful consideration" to whether he needs to provide further guidance on the matter to federal prosecutors across the country. "But I still believe that the legislative process, rather than administrative guidance, is ultimately the right way to resolve whether and how to legalize marijuana," Barr told Booker in a written response released this week. As for Mosby, in announcing her decision Tuesday, she described the continued prosecution of marijuana possession as a "moral failure" that has had an especially hard impact on the African-American community. Mosby did not indicate any link between her decision and Barr's recent comments. According to data from the Baltimore Police Department, 410 of 431 citations for marijuana possession handed out in 2017 -- 95 percent of them -- were given to African-Americans. Other major metropolitan cities, including New York, Seattle, San Francisco and Houston have reportedly also looked into revising how -- if at all -- they prosecute marijuana-related offenses. Under federal law, marijuana is still illegal for recreational use in the State of Maryland, but legislation passed in 2013 permitted use of marijuana for medical purposes. The next year, Maryland passed a law that decriminalized possession of marijuana for those found with less than 10 grams.